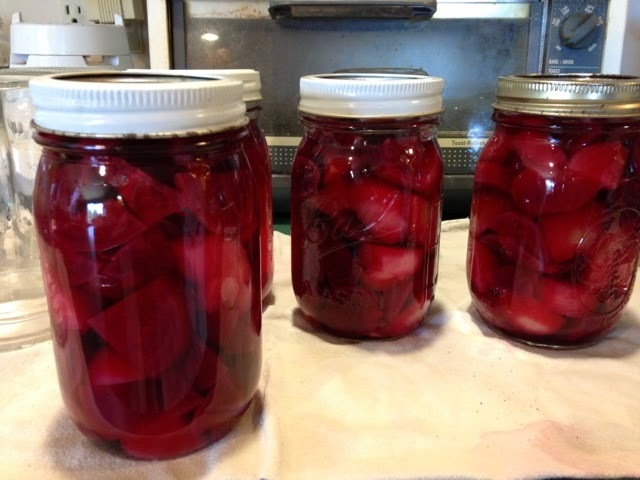 Daughter is learning to can pickled beets from the garden. 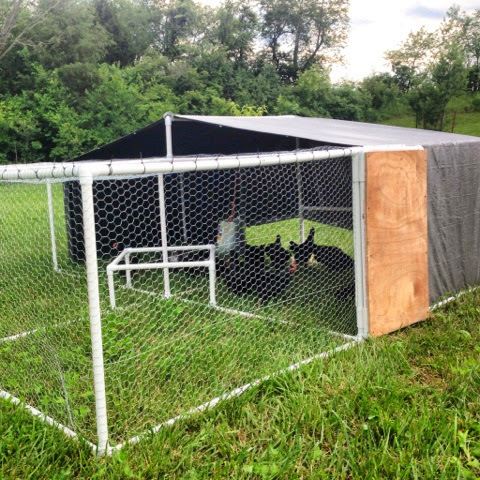 Dear husband has built and moved in his half grown chickens into the chicken tractor. 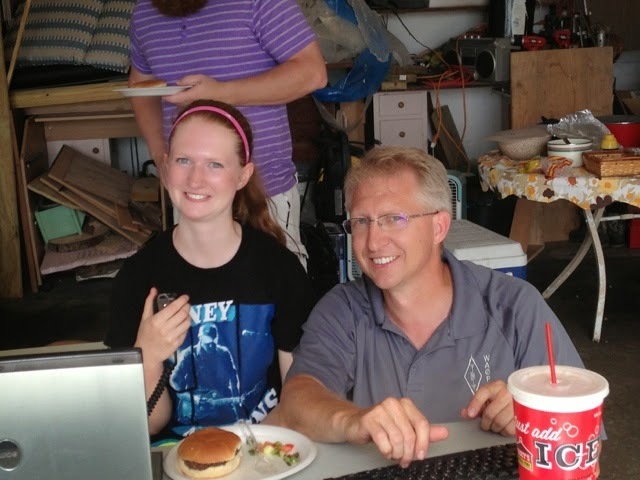 My daughter has passed her tech license exam for amateur radio on field day. 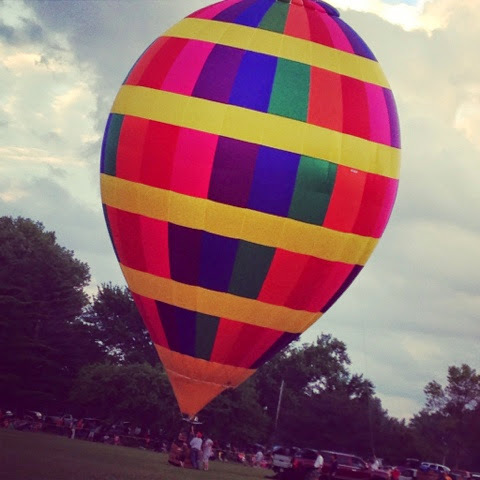 Balloon races with the family.